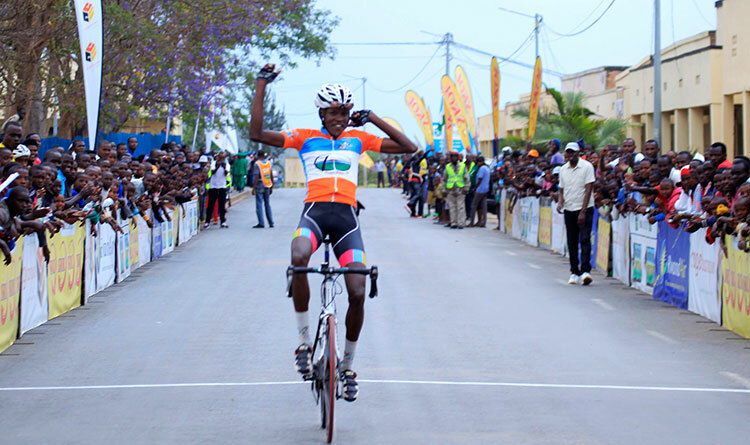 Just months after it was inaugurated, the Rwanda Cycling Cup is attracting riders from the region.On Saturday, five Kenyan riders and two Burundians had the opportunity to ride with Rwanda riders as they were cheered on by fervent crowds along the roads at Western Circuit. 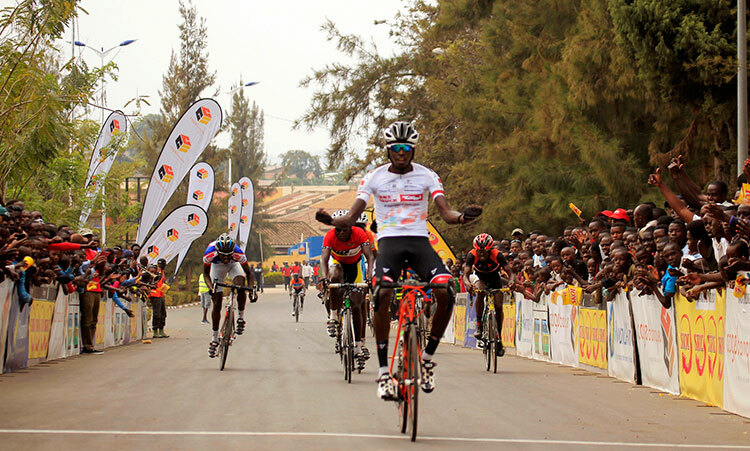 The 80 kilometre race,which took 47 riders from Muhanga to Karongi, was won by Patrick Byukusenge with ,,, the best Kenyan,finishing nineth. 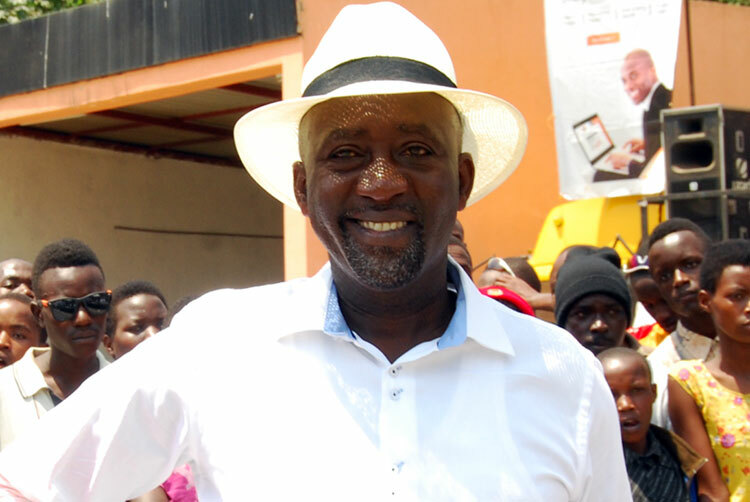 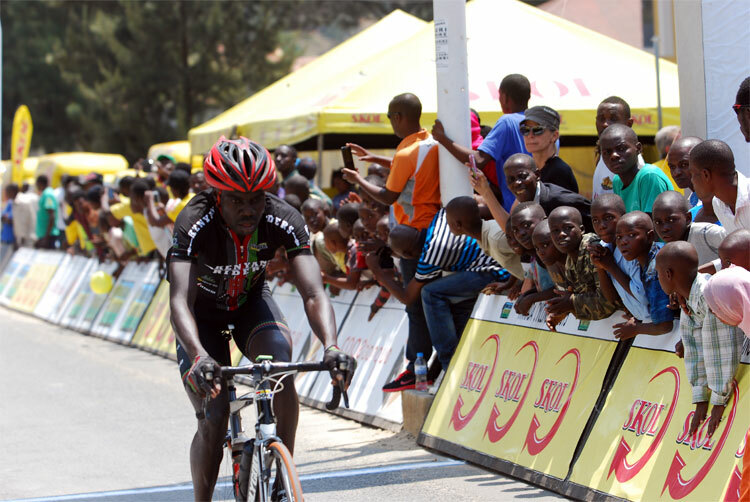 “ We have high levels of interests from riders across the region.We expect to have more countries represented at Rwanda Cycling Cup.This is a good thing for our cycling and shows how big this race has become just in its first year.We want to make it bigger and better.”sais Festus Bizimana,the vice president of Rwanda Cycling Federation. 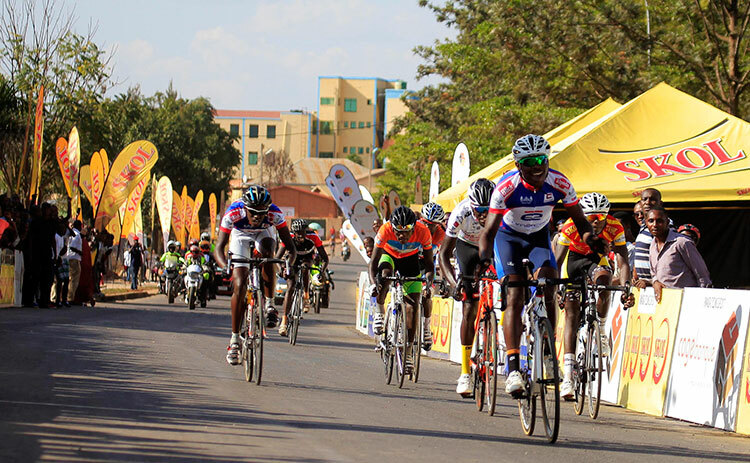 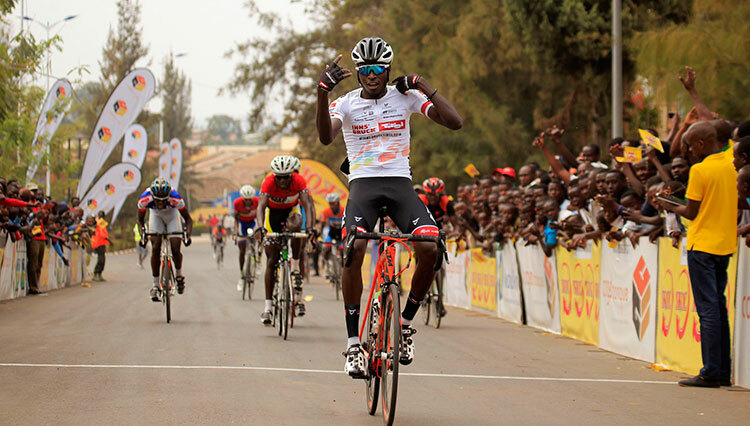 Rwanda Cycling Cup resumes with Tour de Kigali,on September 12.